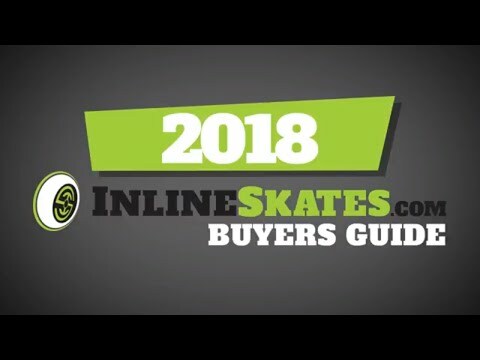 The K2 VO2 90 Boa inline skates are going to offer the top of the line in fitness including all the great features you want when you are skating and have come to expect from K2. With the K2 VO2 90 Boa you get the Boa Closure System which is easily one of the best closure systems currently available on skates. The Boa closure makes it effortless to put on your skates and to take them off afterward. Another great benefit to having the Boa system on the K2 VO2 90 Boa is the ease of adjustment while skating, with Boa you can simply pull off trail and easily tighten the skates if the loosen up. Sweaty feet can take a hike thanks to the Vortech Ventilation System which offers a three piece design which vents in good air and vents out stale air. 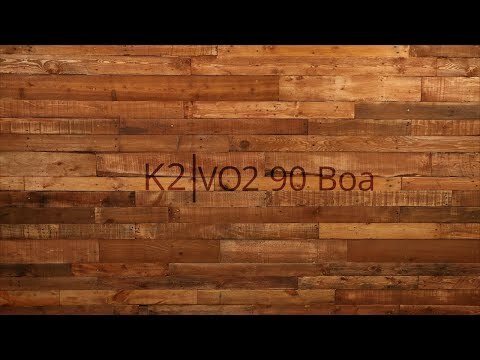 To gain the best power transfer from the K2 VO2 90 Boa you get the VO2.2 Frame which is made up of lightweight aluminum and offers great maneuverability as well as fantastic support and stability. With all the features found on the K2 VO2 90 Boa it's no secret these skates are going to be great for cross training, fitness, and more. Take your skating to the next level today with the K2 VO2 90 Boa. These run half a size small. These are great skates, they are light and comfortable. They do run half a size small though. Great skate hard on shins.